The Ekiti State local government election scheduled for December 23 is likely to be a rehash of that of 2015, when the All Progressives Congress and other parties boycotted the elections. It appears history is about to repeat itself, as the Peoples Democratic Party (PDP) is set to re-enact the 2015 feat by winning all the 16 chairmanship seats and 177 councillorship seats in the forthcoming Ekiti Local Government Elections. Ekiti State residents are expected to go to the polls on December 23 to elect new LG chairmen and 177 councillors to run the third tier of government. The current chairmen and councillors are expected to conclude their two-year term of office this month; as the last election was held on December 19, 2015. The Ekiti State Independent Electoral Commission (EKSIEC), which is chaired by Justice Kayode Bamisile (retd), released the timetable for the election in August to allow political parties nominate their candidates. The main opposition party in the state, the All Progressives Congress (APC), boycotted the 2015 election, alleging that ESIEC members empanelled by Governor Ayodele Fayose were card-carrying members of the PDP and could not be trusted to conduct a credible election. From the preparations so far, it seems the PDP is the only party that would contest against itself. Two weeks to the election, the PDP is the only party that has concluded its primaries to elect its candidates for the election. 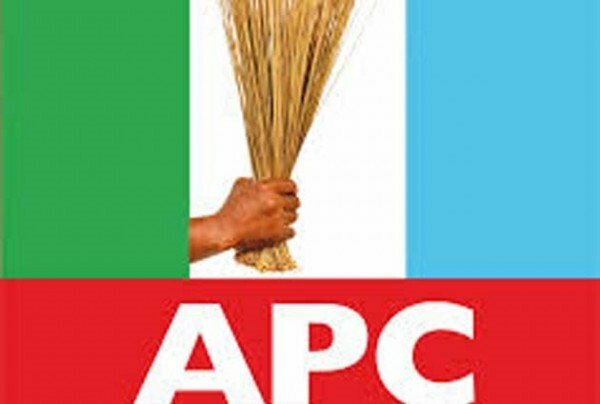 Although some APC aspirants pasted posters announcing their bid to contest, no concrete action towards conducting the party’s primary elections had been taken. This is fuelling the suspicion that the party might not participate in the election, because the deadline for the conduct of primary and nomination of candidates has already elapsed. Also, nothing has been heard from the smaller parties in terms of conducting primaries.